Shadow of the Tomb Raider is on the verge of making its debut, which means it is time to show it off one more time. A launch trailer and new high-resolution, in-game screenshots have appeared. 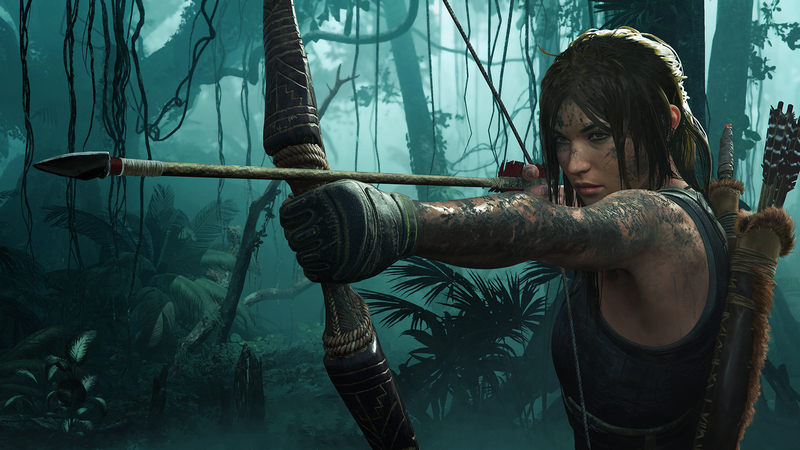 It’s not going to be an easy adventure for Lara Croft in Shadow of the Tomb Raider. Many deadly traps await, and there are foes following her every step of the way. However, it seems everyone underestimates her, because the launch trailer shows her handling everything with relative ease. You’ll be also glad to know that the developers have incorporated an easy-to-use Photo Mode. It is designed to help you take snapshots as Lara explores the many exotic locations in the game. Lara has really come a long way. She’s in the news everywhere, and her latest adventures have caught the attention of gamers around the world. There is even a Her Universe line of threads based on Shadow of the Tomb Raider! Shadow of the Tomb Raider will arrive on September 14, 2018. If you are curious about it, read our review of the game.